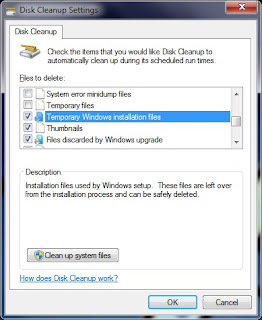 Disk Cleanup is a wonderful yet somewhat basic tool for carrying out disk cleaning activities on Windows machines. We sometimes may feel irritated to use this tool. Instead we switch to other alternatives. 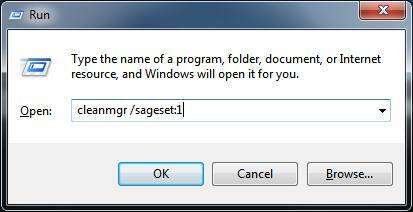 But we can extend its functionality a bit by following a few tips and tricks. 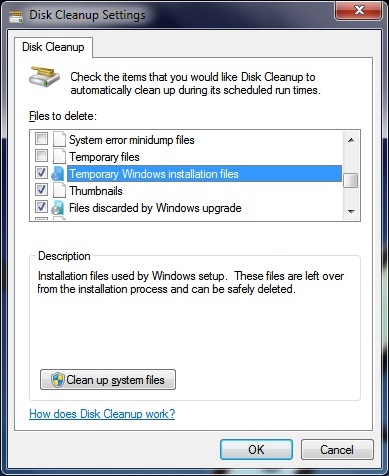 Up will come the Disk Cleanup, select the drive, then select what you wish to keep and what you dont. Then click OK.
Then the cleaner goes to work to clean whatever you selected.You can assign another number for another type of cleanup if you want. E.g. cleanmgr /sagerun:2 might be more or less agressive about cleaning, depending on what you chose with cleanmgr /sageset:2 You can even create shortcuts for the different lists of destroyables you have. 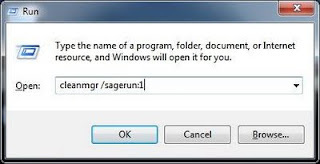 But always make sure to use sageset before applying its settings to sagerun. Thanks to PrairieMoon for this tip.